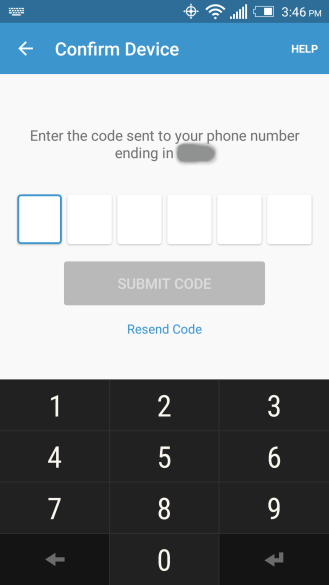 Mobile payments app Venmo has been around for years now, but without two-factor authentication, security hasn't been as good as it could be. Fortunately the company is now getting around to changing that. 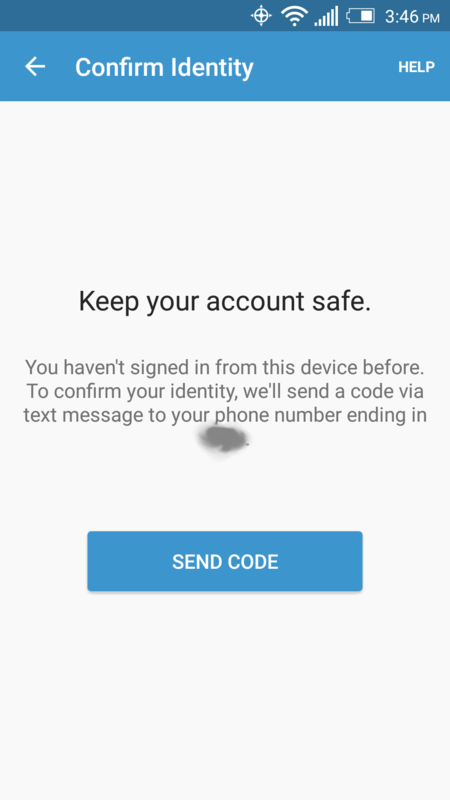 Today it announced that it has added two-factor authentication to its mobile apps (Android and iOS) as well as the web. When you attempt to sign into Venmo from a new phone, the service will send you a 6-digit code that you will need in order to get inside. 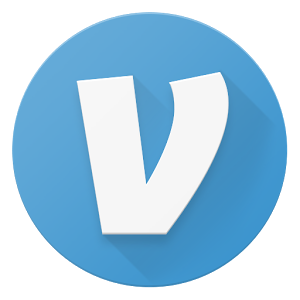 Going forward, Venmo will automatically enable this feature for anyone who uses the latest version of the app. 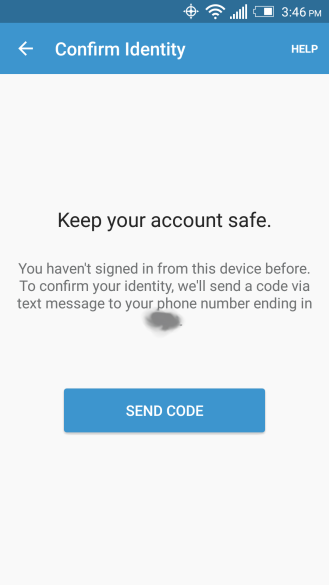 After the first sign-in, you can tell it to remember your device, allowing you to skip this step in the future. But you can also go in and erase the device if you rather work with a mobile payments service with amnesia.